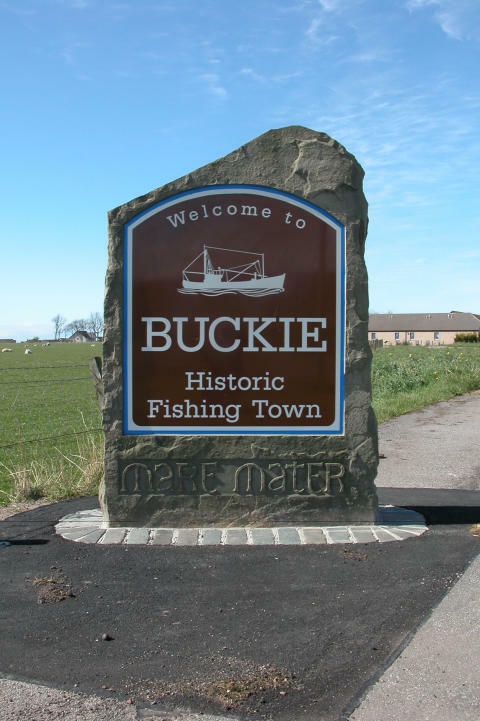 ALMOST £90,000 is available for community and regeneration projects in Buckie. Residents will be asked for their ideas on how to spend the remaining money at a drop-in event on Tuesday 12 February at the Fishermen’s Hall, between 4-7pm. Planning officers from Moray Council will be on hand to discuss any potential projects with attendees. More than £400,000 was received in developer obligations from Tesco in 2010 with £300,000 of this already invested into the bus service, improved traffic signals and various town centre projects including Christmas lights, Buckie’s Christmas Kracker, the Fishwifes Path and ‘There But Not There’ Tommy commemorative sculptures. £20,000 is still available from the funding pot for the creation of a community woodland, £15,000 is ring-fenced for use by the Buckie Regeneration Group and £25,000 is available for a gateway feature – to be situated beside the Tesco roundabout – which reflects the heritage of the town. A competition will be launched shortly inviting UK artists to create and install the gateway feature, with the public invited to comment on the shortlisted artwork later this year. Ideas for the remaining £43,000 are also invited. This was initially ring-fenced for town centre projects but has now been opened up to the whole of Buckie. The deadline for submissions is Friday 29 March, with more information and an application form available at www.moray.gov.uk/buckiedeveloperobligations. Chair of Moray Council’s Planning & Regulatory Services Committee, Cllr David Bremner, said the investment in the town from the supermarket has been substantial. “The purpose of developer obligations is to secure funding for improving vital local infrastructure at no cost to the council - and that’s exactly what’s been happening in Buckie over the last nine years.